These technologies protect copyrighted material from being copied, shared, backed up or exposed to the public. Furthermore, DRM protected material can also be made inaccessible once it's already been shared with a wider audience. That can be done with a simple click which revokes access to the person using the material. Recent studies show that internal threats like employee mistakes, malicious insiders or careless business partners constitute as large a threat to sensitive data as external ones, like hackers. Use DRM when it’s important to keep control and restrict access to high-value data. 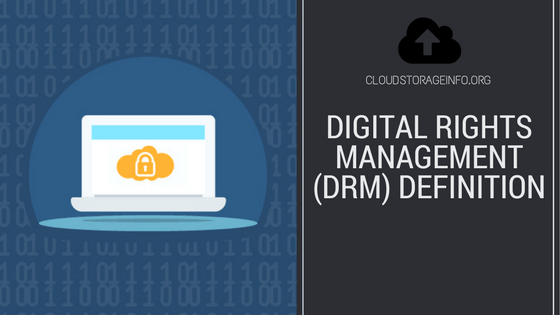 Digital Rights Management systems can often be found in cloud storages that provide their service to the business owners or enterprises. By doing that they provide an additional layer of security to the privacy of valuable and delicate files that businesses deal with. If you're a business owner, you should try to go for a cloud storage that offers DRM. 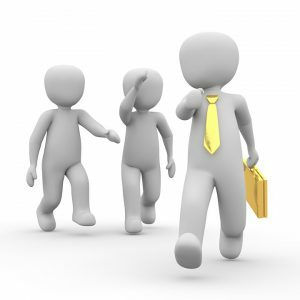 Even if you trust your employees with your life, you should not give much hope for their ability to prevent accidental mistakes from happening. Mistakes always happen, and this is just another way of minimising them. This isn't only a mistake prevention system of course. DRM's first role is to prevent the sharing of sensitive files by people who intend to hurt or damage your company for their personal gain. 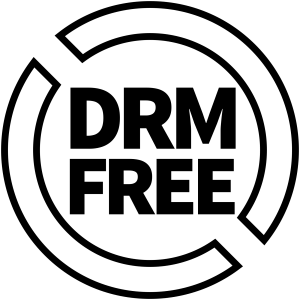 In reaction to opposition to DRM, many publishers and artists label their works as "DRM-free". The label above represents DRM-free material. What Are The Effects Of Activating DRM? The main purpose of activating DRM is to prevent people that aren't authorised to edit files, to copy or share them onwards. John, the sales manager, wants to share the full financial report(Excel document) with Rick, the car salesman, to edit his part. But he also wants to make sure that the report stays under his control. First, he makes sure that DRM is enabled and then he shares the file with Rick. Rick accepts the invitation, and the file gets synced to Ricks folder. Rick then updates the document with his information and lets John know that he's done. The document is now fully ready. To make sure that Rick doesn't accidentally edit the document, John restricts his access to it. Despite the fact that the document still rests in Rick's cloud, from now on Rick can not edit or copy the document. He also doesn't have the permission to save the document or to print it. If Rick tries to create a screenshot, the document will be blacked out. DRM's protection travels with the file. Even if the file is emailed to someone, they won't be able to open and read the document. Tresorit is a Swiss company that provides cloud storage to personal and business users. The cloud service easy to use and keeps your files organised with the help of tresors (folders). Down/upload speeds are amazing, syncing and sharing features are also extensive and well made. While they do offer a file versioning system, there’s no “trash bin” which is quite a downside. What do you think about "Digital Rights Management"? Share your opinion in the comment section down below! Interesting. I didn’t know DRM could be implemented with the cloud storage as well, this does sound like a good way to be sure your files are kept save on your computer but is this something the average person would want if they do not own a business? How safe and reliable do you think this program would be for a business, do you have this yourself? I think DRM is probably best implemented with cloud services. It’s a field where you really need that protection for your sensitive business files. I am not sure if an average person would want this but there’s also one obstacle of an average person wanting to have this. Cloud services usually restrict DRM to business accounts. I would say an average person wouldn’t need DRM except if he’s dealing with really sensitive stuff. I’ve tried DRM with Tresorit and it’s a great feature to have. That additional safety that you get from it is great. Wow cloud storage and security. I never would have known it would be needed. I can understand more now why internet security is so very important. You have done a great job explaining the in’s and out’s of how it works, and why someone would need to use it. I appreciate all the hard work you have done here. Thank you. DRM is vital to companies, Good job on the break down. I am also an IT professional, and cloud management/ networking security is a growing concern. I enjoyed reading this information and you are doing a good job educating the public on growing IT concerns. You are so true to the fact that sometimes the employees make a security mistake without even knowing they made one, then boom your network is hacked. So we do need these types of controls and settings to protect companies and networks. Thanks for sharing this great info. Digital Rights Management is crucial knowledge to understand and implement with regards to sensitive data if your business requires security of this nature as most businesses do today. Technology is moving at a lightening pace, I never knew they had overcome the process of blacking out when producing a screenshot. 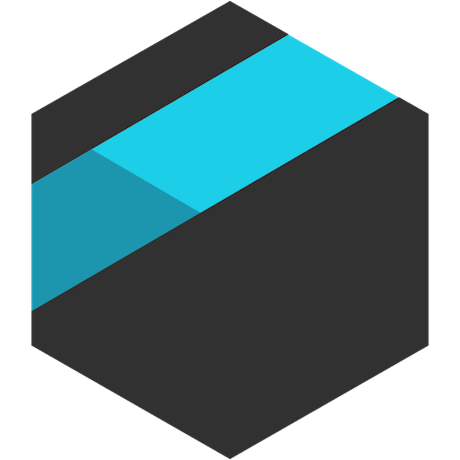 Tresorit sounds an excellent cloud storage service bringing peace of mind with regards to DRM protection travelling with files providing the prevention of opening a document when slip-ups happen via email etc. I use cloud storage all the time nowadays for home use, itâ€™s effortless to keep editing via tablets, mobiles and desktops whilst to couple this service with DRMâ€™s capabilities really does offer peace of mind. As you’ve said, DRM with cloud storage offers an additional layer of protection for businesses. I wouldn’t be surprised if more cloud storages decide to implement it in their business plans as well. Thanks for stopping by! After reading Digital Rights Management(DRM) Definition, I found that occasionally it could be important to send some files e.g. excel monthly income sheets and be sure that it becomes original and uncorrected. Is there a free way or at least one-time payment method? Thanks in advance! Well, DRM is an additional security step that you can take with certain cloud storages. Not all of them offer this and it’s mostly used with business plans. Tresorit and Dropbox are the bigger ones that offer DRM which is included in their business plan. 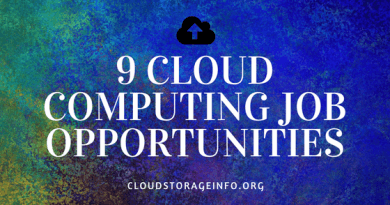 If you’re searching for a business cloud storage click here. 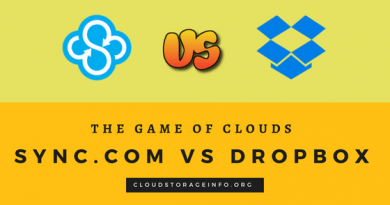 If you’re searching for a personal cloud storage then click here. Bear in mind that you will have to pay to get the business cloud storage while some cloud services offer free personal cloud storages with limited features. If you go for the upgrade all this advanced stuff openes. Most of them require monthly payment with a few exceptions like pCloud that offers a lifetime one-time payment. Definitely worth checking out. I check your personal cloud storage list and found that I have already signed up for some as Dropbox, Google Drive, One Drive with one terabyte storage as Microsoft Office user (but I am not a student account). Maybe I am not understand something right but thought that these all are just a storage places or clouds. My question is, how to send by e-mail DRM (or any other way) protected file? If I convert e.g. Excel or even word file to pdf or jpg than maybe it is an answer? Those are cloud storages, but some of them offer you the ability to protect your files with DRM protection. Hopefully, I understood you correctly. 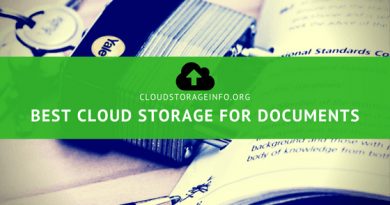 If you wish to protect your files with DRM protection and then send it to someone, you would need to get yourself a cloud storage that allows you to do that. Like explained above you could then send encrypted files only to specific people and they wouldn’t be able to share or copy those files. DRM protection is usually only available for business users in cloud storages. Or maybe you wish to send a file that is already DRM protected and is not entirely yours? You won’t be able to convert a file like excel to PDF since it’s already protected. Let me know if you have any more questions.